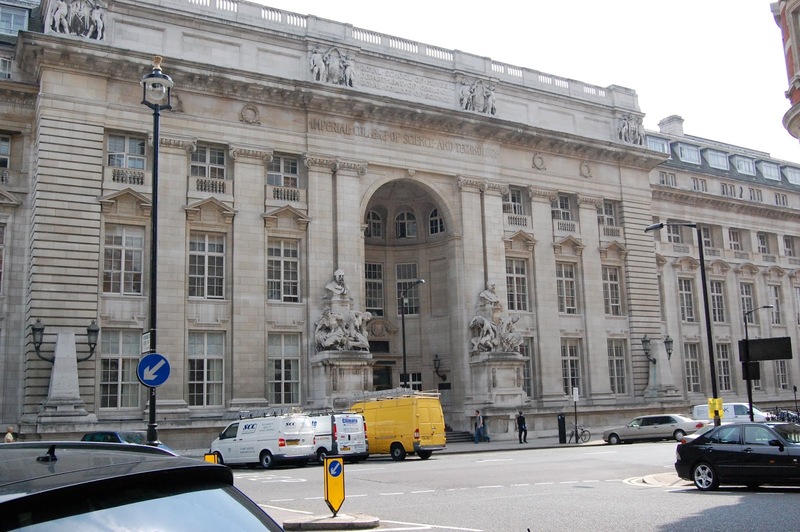 Imperial College London is offering postdoctoral fellowship position in psychology. Applications should be sent before March 06, 2019. Applications are invited for a Post-Doctoral Research Associate position in Circular Economy and Design Engineering for the EPSRC 'Holistic integration of technology, design and policy for a greener plastic future' project. The post involves undertaking research on: consumer appraisal and acceptance of recycled plastics; new distribution, retail and consumption systems; and interception and revalorisation of plastic waste. - Review the literature on consumer appraisal and acceptance of recycled plastics; new distribution, retail and consumption systems; and interception and revalorisation of plastic waste. - Work on a team including the PI, Co-Is, and other researchers to undertake design research studies. - Develop new understanding of the challenges posed by plastic waste and design innovative systems and products. - Engage with the other project team members to integrate technology, design ad policy for a greener future. - Publish original research in relevant journals and conferences. - Assist with public engagement an impact activities involving industry, government organisations and consumer groups. - Have a PhD or DMA equivalent degree in one of the following: design, manufacturing, engineering, environmental management, environmental psychology or other related sciences. - Experience of interacting well and collaborating with engineers, designers, managers and academic colleagues. - Knowledge of high-quality research in complex project settings. - Understanding of the research process. This is a 12 month fixed term position.